 Basque Country Surf Company | We create. You surf. 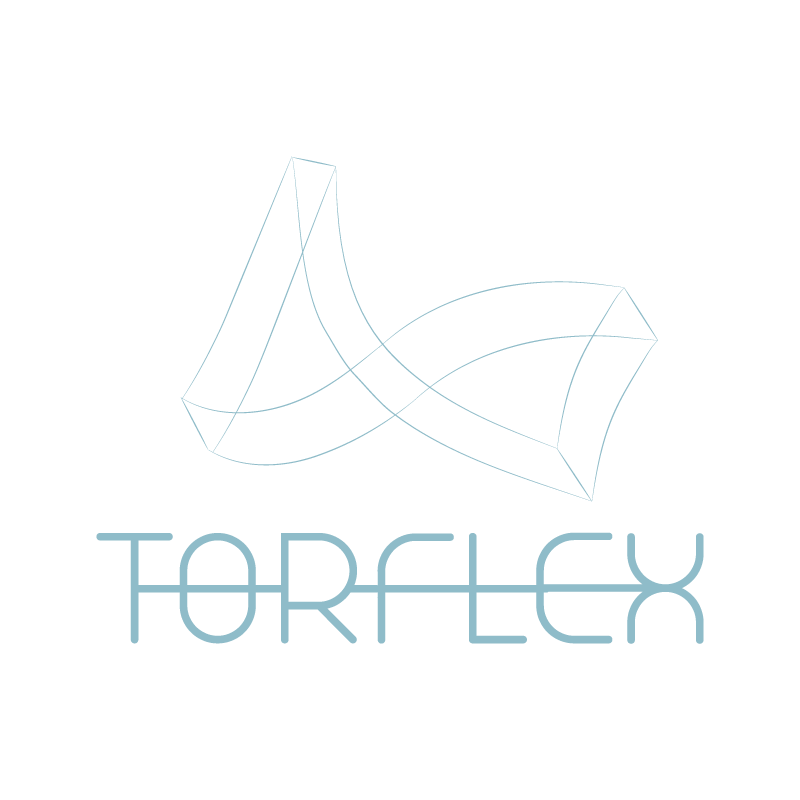 Located in Zarautz, BCSC is the home of surf brands Cabianca Surfboards and Agote Surfboards and the owner of TorFlex technology, a proprietary flex and vibration analysis system for performance surfboard design and construction. 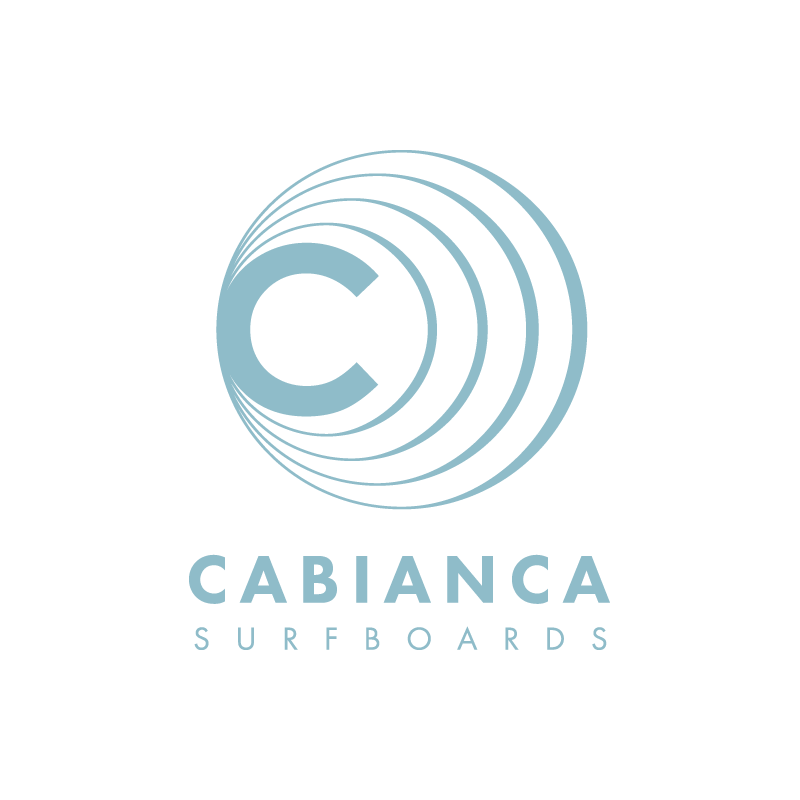 In 2016, Johnny Cabianca and Mikel Agote realized a long-cherished dream and founded their own surfboard factory, called the Basque Country Surf Company (BCSC). 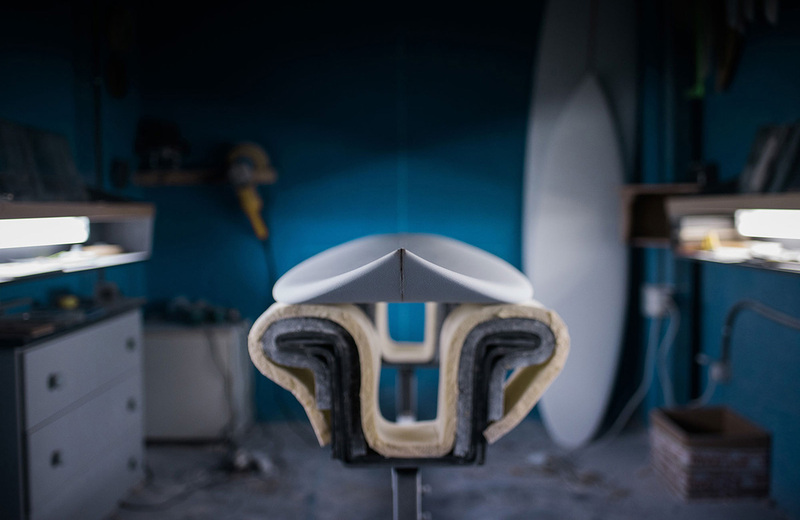 Close friends for over a decade, the two shapers share the same passion for quality manufacturing of surfboards while combining close to 50 years in technical expertise. Growing up chasing waves in their respective stomping grounds in Southern Brazil and Northern Spain, intensive traveling and collaborations with shaping legends around the globe have refined their skills and style. Today, Johnny and Mikel are two of the most respected craftsmen within the international surfing scene and provide cutting-edge technology, premium materials and innovative shapes with a 100% European finish at the BCSC, comfortably nestled in the wave-spoiled bay of Zarautz, Spain. Truly dedicated to excellent service and visionary workmanship, BCSC offers custom consulting and tailor-made products for high-performance competitors as well as fun-seekers, soul-surfers and anyone who wants to become one. 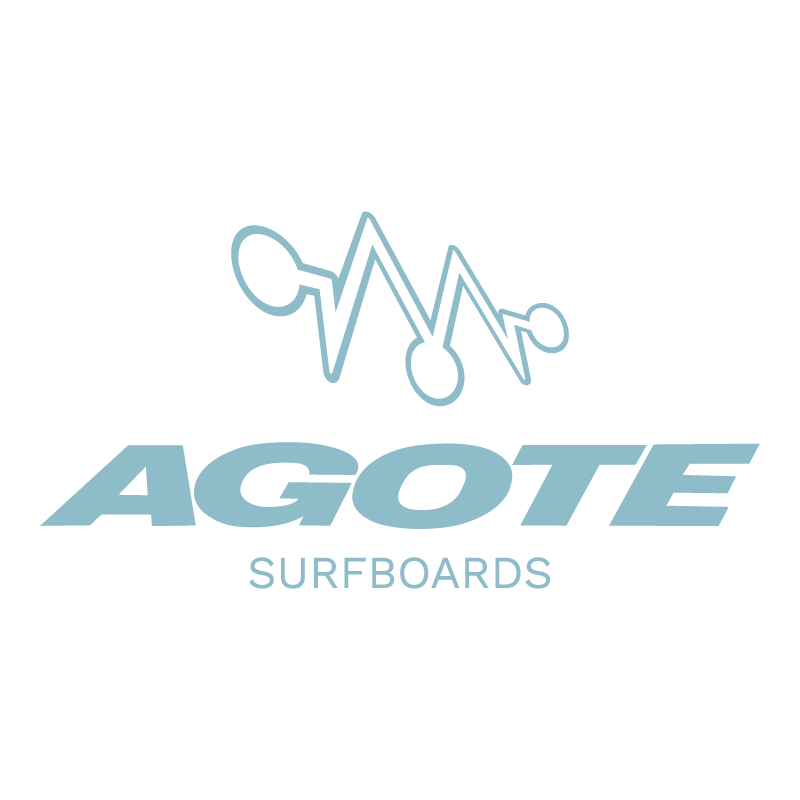 Watch this space or drop by to talk surfboards with them personally. 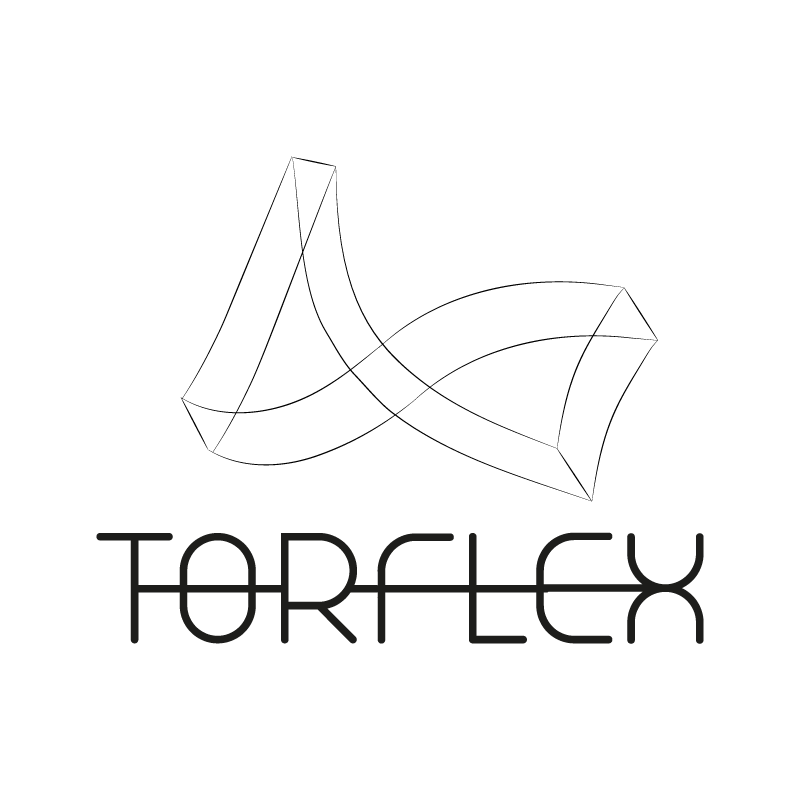 TorFlex Technology: giving modern shapers the tools they need to perfect the science of surfboard flex.